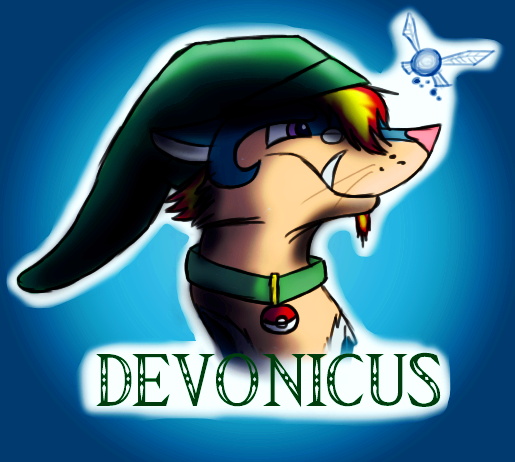 I decided to redo this badge again. The way I did it the first time didn't look good to me. But, this looks alot better imo.